Daytripping from London is a great idea for passionate travelers in search of a true taste of England. We’ve come up with an amazing list of some 20 of the best day trips from London that should be on everyone’s bucket list! From our favourite towns and countryside villages to really amazing castles and stunning UNESCO World Heritage Sites, there’s a never-ending selection of places to choose from! So let’s go! Stonehenge is really famous for its ancient mysterious stone circles which date back thousands of years. No one is quite sure why the stone circles were built, but nobody can dispute this extraordinary engineering achievement, made all the more the extraordinary since it was carried out 4,000 years ago!! To be honest, you’ll only need about 1.5 hours to walk around what many people say is the most mysterious place in the world. Our advice is for you is to combine a visit to Stonehenge with other nearby places like Stratford-upon-Avon, Bath or Oxford so you get the most out of your day trip from London. We offer a few Stonehenge tours that do just that. 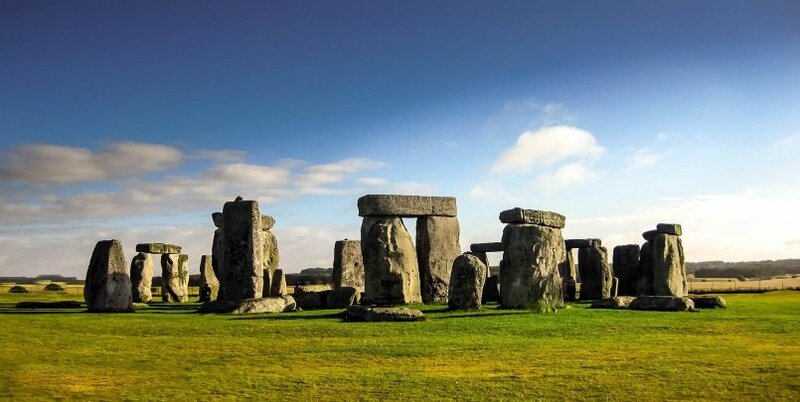 View our comprehensive Stonehenge Travel Information guide for more info. 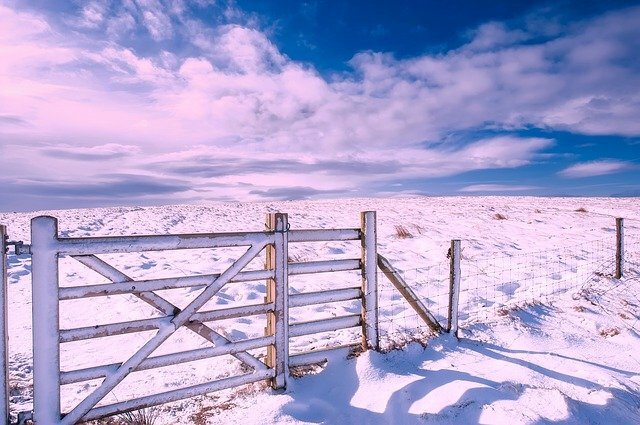 The Cotswolds is a beautiful region that is iconic for its thatched roofed cottages, honey coloured stone buildings and magnificent countryside. 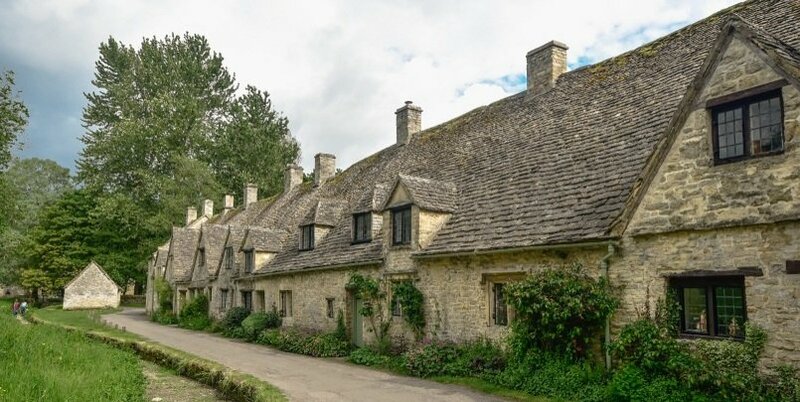 There are lots of little towns and villages to visit in the area including Cirencester, Lacock, Avebury and Bampton, which you can do on one of our Cotswolds day tours. One of the official residences of the British Royal Family, Windsor Castle is definitely worth visiting if you are looking for a bit of Royal English History. 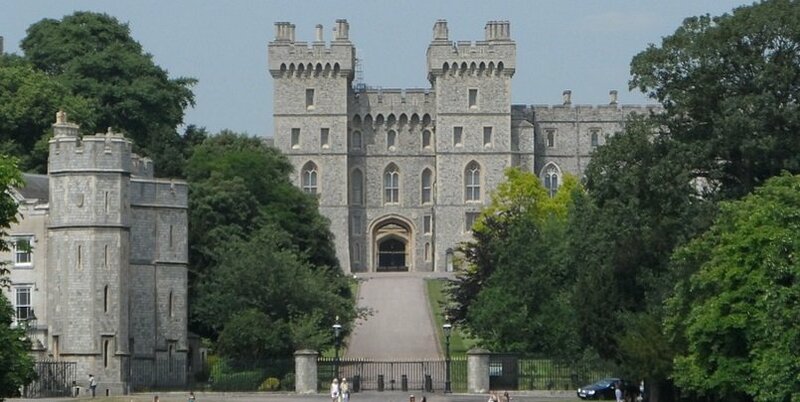 We Brits love Windsor Castle, which was built all the way back in the 11th Century, almost 1,000 years ago! AND amazingly its still in use today by the Queen! Highlights of the castle include the impressive state rooms, Queen Mary’s Doll House and St George’s Chapel. The lively Changing of the Guard Ceremony also takes place on a regular basis. Our range of Windsor Castle tours from London are the perfect way to visit this amazing attraction. The city of Bath is famous for its really pretty Georgian architecture and very impressive Roman Baths. In fact, the Baths are so delightful that they have won the coveted UNESCO World Heritage Site status. 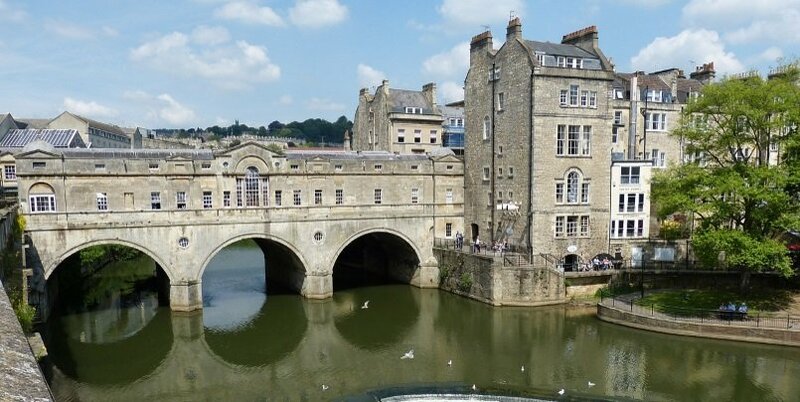 Bath is not too far from London making it a perfect day trip for those who like to spend their time exploring pretty streets, go window shopping, relax in the cafe’s and dine in the fine restaurants. It’s easy to spend a day in Bath, since the city has a number of world class attractions to keep you busy like the Bath Abbey, Roman Baths, Jane Austen Centre, Royal Crescent and Thermae Spa. 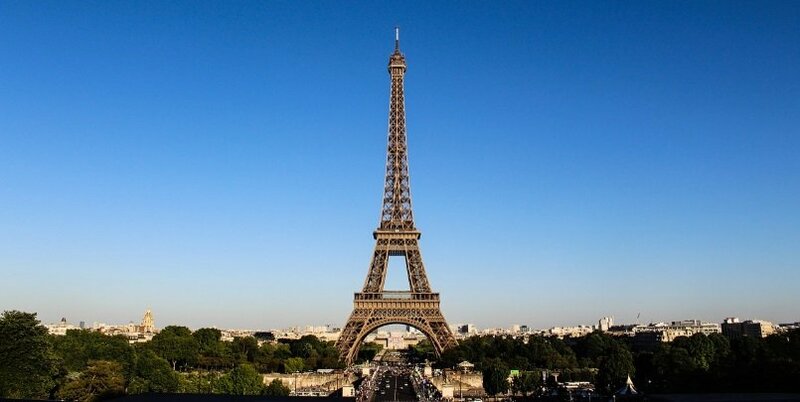 Paris is only a 2hr20m train ride from London! There are fast trains that run several times an hour directly from London St Pancras to Paris Gard du Nord. This means that if you leave early in the morning, and return late in the evening, you’ll have the whole day to spend in the capital of France! 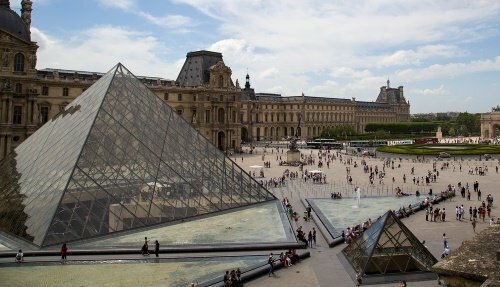 Climb the Eiffel Tower, visit the Louvre and walk along the River Seine. We have a great 1-day package trip to Paris from London, that offers excellent value for money. The town of Oxford is really famous for its world-class university that has educated some of today’s most important people, like Presidents, Prime Minsters and famous actors. The town is a really special place to stroll around, with something magical in the air. Visitors can check out some of the gorgeous colleges with their pristine lawns and amazing architecture, discover ancient artifacts in the famous Ashmolean Museum and enjoy punting along the River Cherwell. 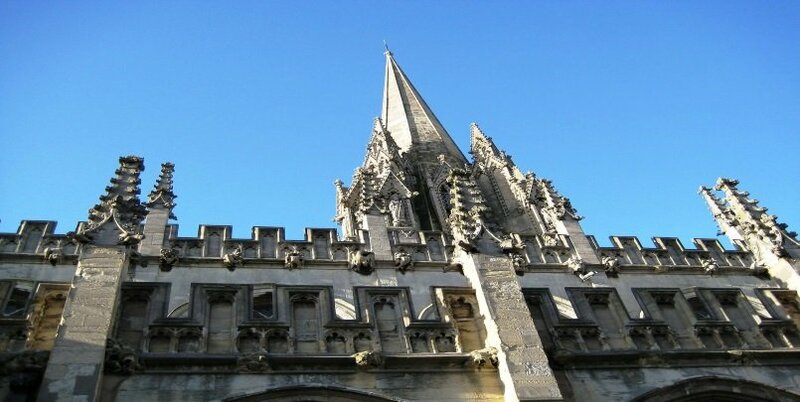 There are plenty of ways to visit Oxford, including by train and via bus tour from London. 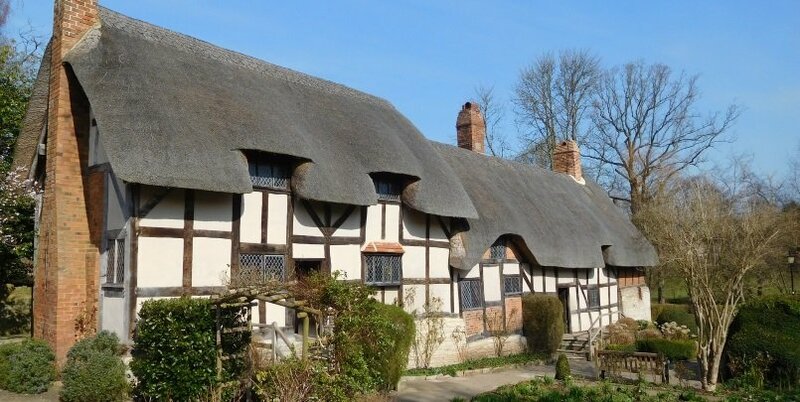 This is the best day trip for those who love their Shakespeare! Situated in the beautiful Cotswolds region in England, Stratford-upon-Avon is famous for being the birthplace of William Shakespeare and the town has 5 really interesting houses all associated with the life of this literary giant. Admire the pretty thatched roofed cottages and honey-coloured stone buildings that are typical of the region, catch a Shakespeare play at the RSC Company and chill out along the banks of the River Avon. A perfect day out! It’s hard not to fall in love with the university town of Cambridge. 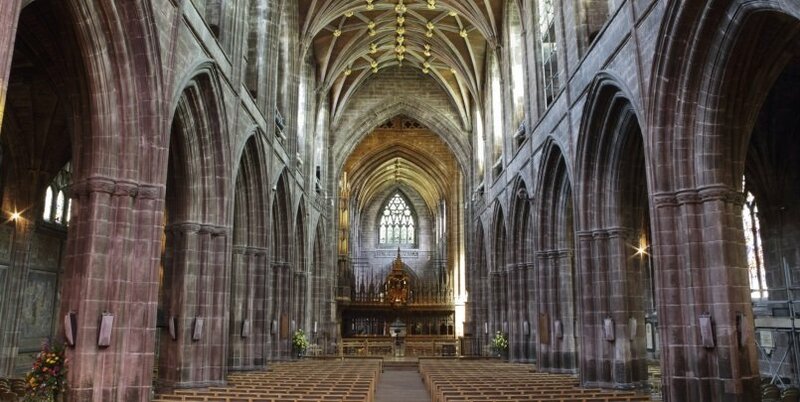 For those who love beauty, history and heritage, this is the place for you! What could be better than punting along the River Cam, a visit to the world famous Fitzwilliam Museum or admiring the amazing university colleges including Kings College Chapel? We at Tourist England offer a combination day trip that combines a visit to Cambridge with her sister town of Oxford, giving you the best of both worlds. 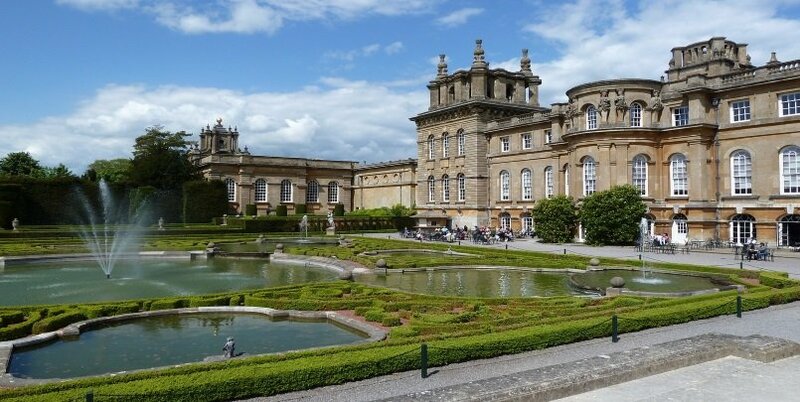 Blenheim Palace is THE PLACE to go if you’re looking for one of the best country houses and estates in England. Blenheim was in fact the birthplace of Winston Churchill and is today a UNESCO World Heritage Site. Visitors love the beautiful interiors, fascinating Churchill exhibition and gorgeous landscape gardens, and you can visit this on our Blenheim Palace and Downton Abbey tour from London. 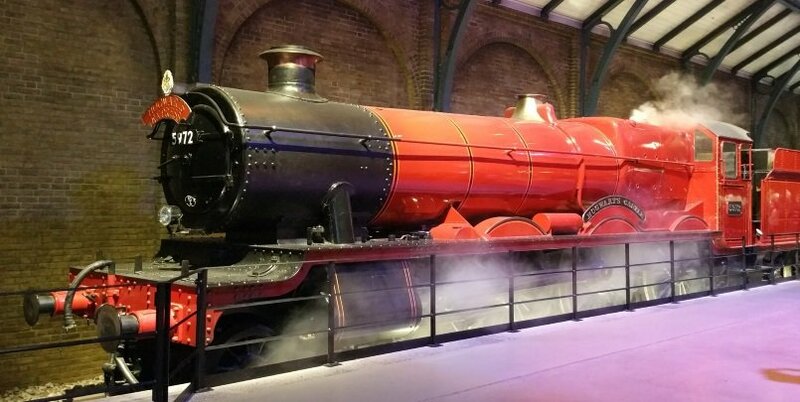 The Warner Bros. studios were used in much of the production of the Harry Potter film series and are located not far from London. 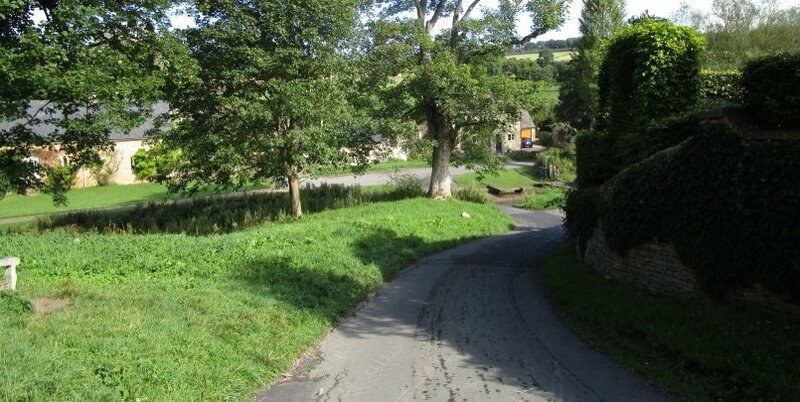 The tour is a perfect family day out and Tourist England offers a day tour from central London to the studios. 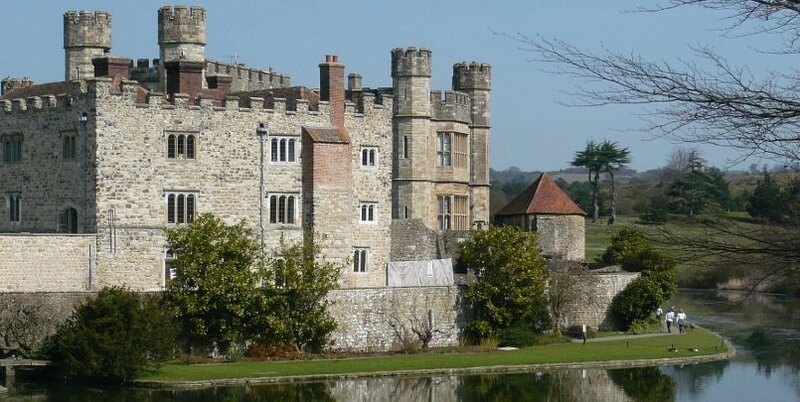 Leeds Castle was once nicknamed ‘the loveliest castle in the world’ for its jaw-dropping location set in the majestic English countryside surrounded by a moat. The castle boasts an impressive interior and wonderful landscaped gardens. 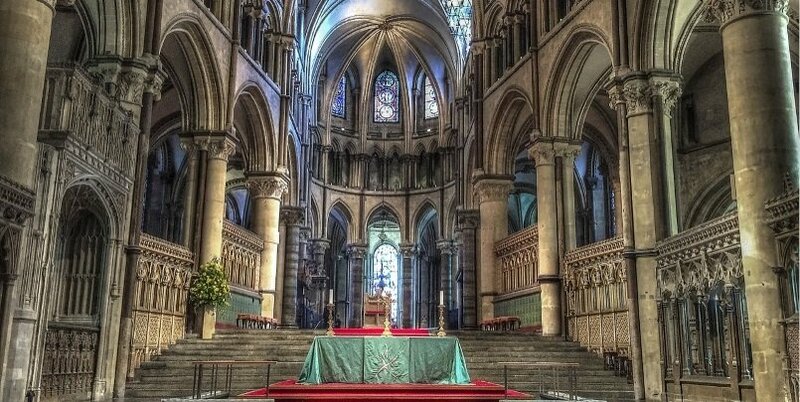 Canterbury is most well known for its Cathedral, one of the oldest Christian places of worship in the UK and a designated UNESCO World Heritage Site. Perfect for a day trip from London, the town is also home to St Augustine’s Abbey, Howletts Wild Animal Park and Westgate Gardens. Warwick castle is a great day trip to go on from London with kids. What’s unique about this really old castle is that it has been kitted out and tailoured made for children of all ages. That means there’s plenty of interactive activities, games, quizzes and fun for all the family. 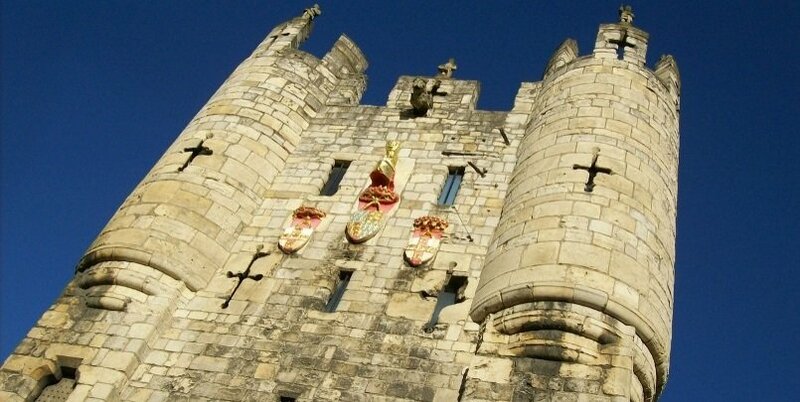 Highlights include the ‘Horrible Histories Maze’, Time Tower, Castle Dungeon and Trebuchet. For those who like their Roman history: This ancient Roman town is located not far from Liverpool and boasts an impressive cathedral, a Roman amphitheatre and a unique medieval shopping row, as well as the fascinating local Grosvenor museum. There’s a train that runs throughout the day from London. There is a lot going for the town of York. It boasts the largest cathedral in Britain, ancient city walls dating back to Roman times, an excellent unique shopping experience and several world class museums. 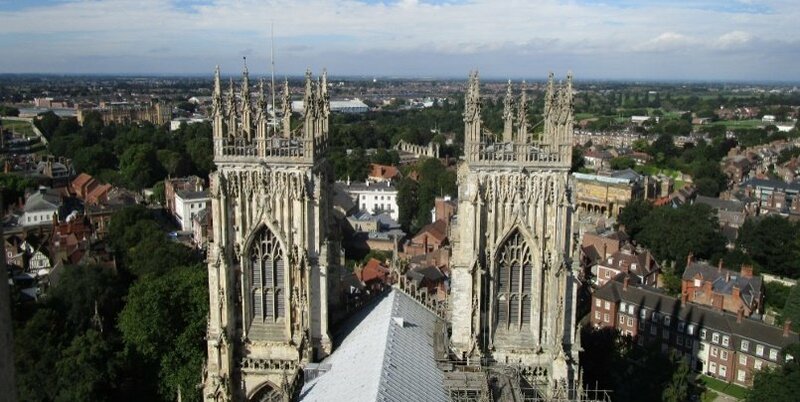 York is located about 2 hours from London Kings Cross Station. 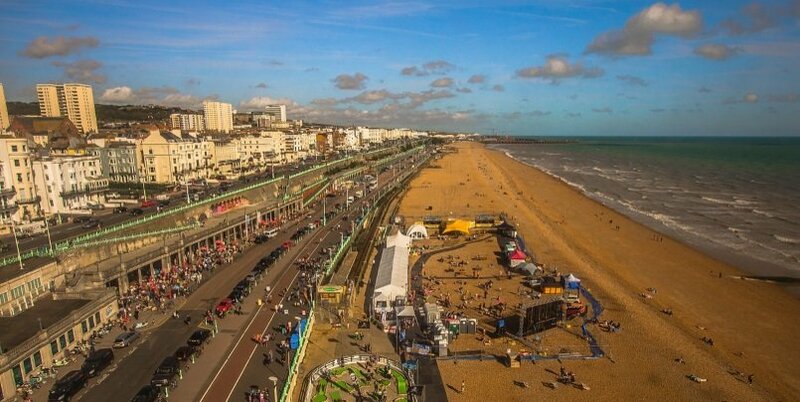 Situated on the southern coast of England, this seaside town has a lot going for it, from pretty shopping streets called The Lanes to the impressive Brighton Pavillion and Brighton Pier. The newly constructed i360 observation tower offers sweeping panoramic views of the city and the surrounding area. The city also has a vibrant nightlife with great concerts, cafes, bars and restaurants. An ancient Roman town situated only 1 hour from Central London by train, St Albans is a unique Cathedral city full of medieval architecture and Roman ruins. A traditional street market takes place every Wednesday and Saturday in St Peters Street. A quieter version of Stonehenge, this UNESCO World Heritage Site boasts some of the most amazing stone circles in the UK. 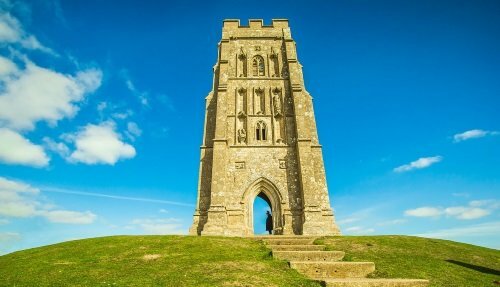 Visit some of the sites associated with the legends of King Arthur, including Glastonbury Tor and Winchester, the ancient capital of the Wessex kingdom which makes for a lovely day trip from London with its medieval streets, impressive cathedral and historic Great Hall. We offer day tours from London to many of these locations.